Experiment details: "Equilibrium hydrogen exchange experiments were performed by dissolving lyophilized protein directly in potassium phosphate buffer (100 mM, pH* 7.0) in D2O containing various concentrations (0 - 3.0 M) of GdmC1. The GdmCl solution in D2O was prepared by addition of a measured volume of D2O to a weighed sample of deuterated GdmCl. Exchange rates were measured by recording 1H-15N HSQC spectra as a function of time without removing the sample from the magnet." Experiment details: "Pulsed H/D exchange measurements were performed at 5 °C. 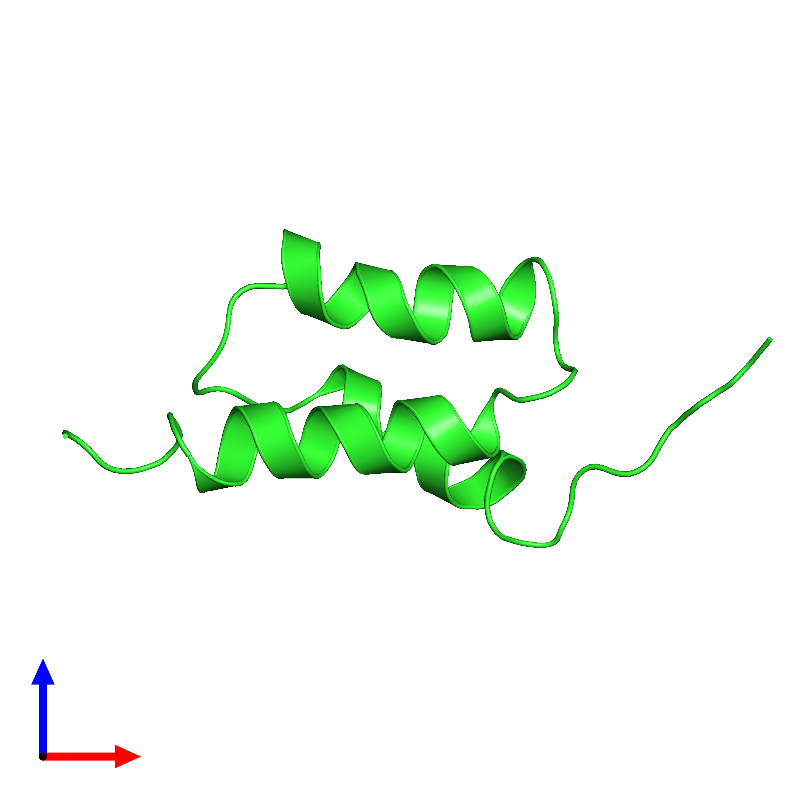 The B-domain of protein A at a concentration of about 3 mg/mL was first unfolded in 6.0 M GdmC1 at pH 5.0 using 10 mM sodium acetate buffer in H2O. Folding was initiated by six times dilution with D2O buffer at pH* 5.0 and was allowed to continue for 6 ms before the labeling pulse was applied for 10 ms. The pulse buffer contained 0.5 M Tris adjusted to pH* 11.5 using KOD. This leads to a pulse of pH* 10.5 after mixing with the folding buffer. The exchange was quenched by D2O buffer containing 0.5 M Tris and 100 mM acetic acid at pH* 0.5. The final pH* of the solution was 4.8 after the quench."